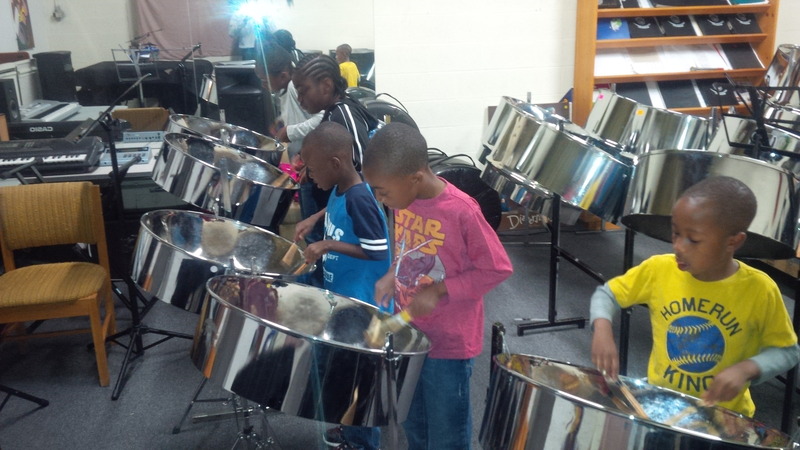 Pre-register here for a wonderful four weeks of learning to play the steel pan along with a number of fun activities. This year the camp will be divided into two 10 days camps you can sign up for the first 10 days or the second 10 days or for both. Each will culminate with a performance exhibition by the participants and a BBQ. 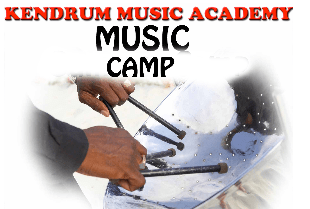 Get your child/children involved in the joy of music as they actively learn the art of Steel pan, Guitar, keyboards, African Hand-drumming (Djembe) and Latin percussion. 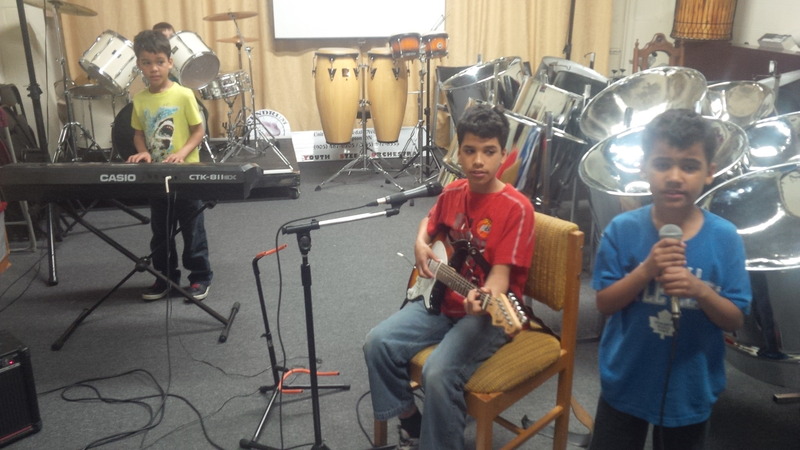 Other musical activities include an introductory course in digital sequencing (beat making using the computer) and composition. This year our camp will go for the entire month of July. However it will be divided into two 10 days sessions for those who wish to join us for a shorter time. It’s an action packed 10 days, which culminates, with a performance and exhibition. Interested participants will also be given the opportunity to play in our steel band ensemble (KYSO). Camp day begins at 9:00 am and ends at 4:00 pm. However the academy will be opened at 7:30 to receive participants and is prepared to provide after care up to 6:00 pm. for those parents who wish to pick up their child/children later than 4:00 pm. Some conditions may apply including an affordable fee for this level of care. 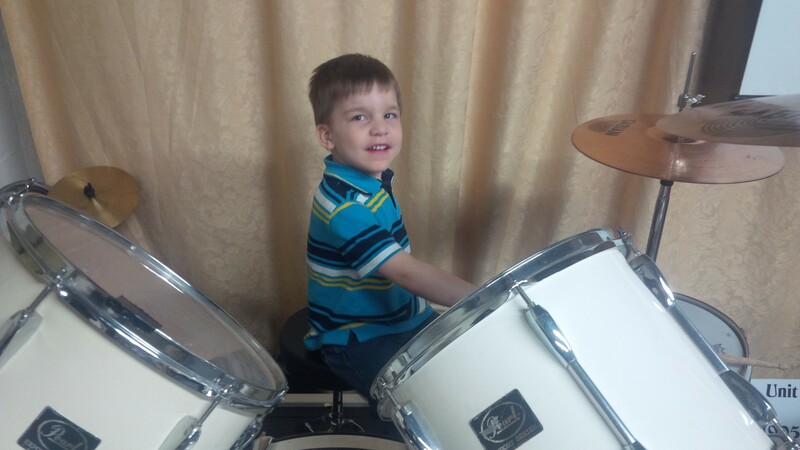 During the after hours care participants will be actively engaged is self motivated activaties. Age groups for the camp are: 8-12, 13-15 and 16- 18. If you are above 18 and wish to be involved in playing the steel pan please sign up for our adult classes in steel pan. These classes are normally scheduled in the evenings and other convenient times. Call us at (905) 965-6205 for more information. FREE snacks will be provided however participants are encouraged to bring their own lunches. Please note, we maintain a Peanut Free environment.